Formative Assessment, Instructional Management, Special Education Management, Pre-K Provider Management, Finance Management. Our certified technicians and dedicated project managers assure your technology is implemented on time & ready to deploy. A leading provider of contract staffing, recruiting and consulting services to the education market. Founded in 2015, Ed Tech Soft is an Education Technology company that strives to improve the global learning ecosystem through innovation in order to produce better educational outcomes. Under the stewardship of Vinita Bakhshi and Murali Peddakotla Ed Tech Soft aims to transform the education spectrum encompassing Pre-K, K-12, and Higher Education. In May 2018 Ed Tech Soft, Inc. acquired the assets of Core ECS. Core ECS came into existence in 2005 by acquiring Enterprise Computing Services (ECS), an IT company founded in 1992 in Woodstock, Georgia. Core ECS grew exponentially from 2005 both organically and inorganically by acquisition of companies like Princeton Review K-12. With the acquisition of Core ECS, Ed Tech Soft has acquired the cumulative experience of more than 30 years in the Pre-K-12 Education Domain. 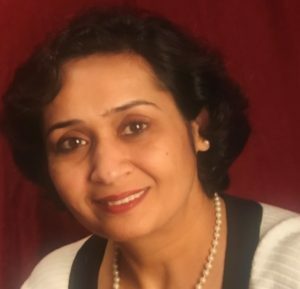 Vinita Bakhshi, the CEO of Ed Tech Soft is a results driven, energetic, and passionate professional with over 20 years of experience in multiple domains including education, finance, healthcare, banking, and enterprise systems. 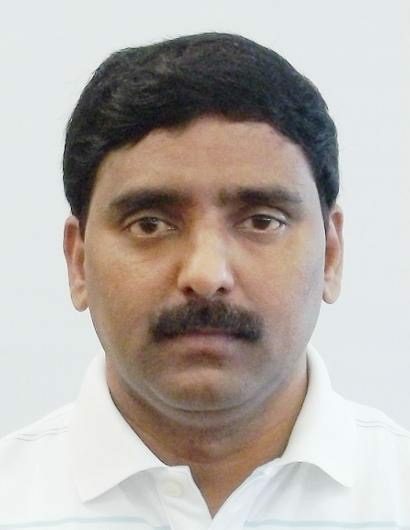 Murali Peddakotla, the Financial Analyst of Ed Tech Soft has a proven experience as Director of Finance and Accounts with 16 years of experience in Cost and Financial Accounting. Ed Tech Soft’s mission is to be the global leader in education, providing the best of breed end-to-end solutions and empowering education through integrated solutions. We are here to take your business forward. For more information about our software products and consulting services.